This is a dangerous recipe for me. 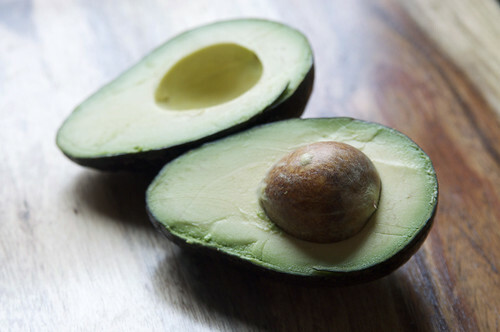 As any of my friends will tell you, I love avocados. If I'm at a restaurant and one of the dishes lists avocado as an ingredient? Decision made, that is what I will be ordering. 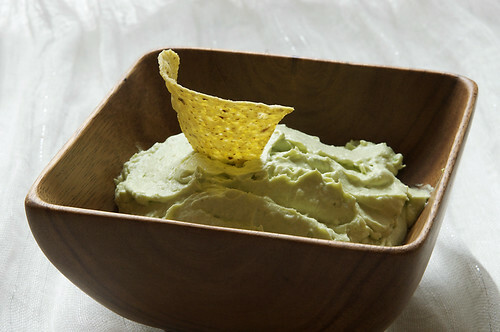 I'm also a fan of dips. They're suitable for both parties and for sitting on the couch in your PJs. Also, you can dip so many things in them! Chips, carrots, broccoli, chips, cucumber, celery, chips, cherry tomatoes, chips. You get the idea. 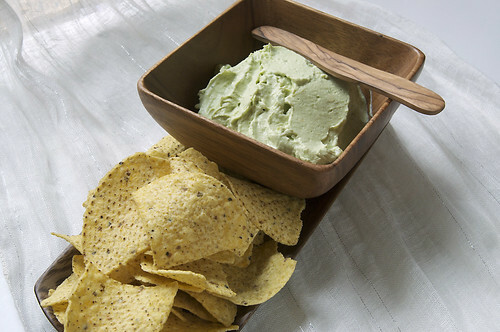 This dip is quick and simple, creamy, but with a little bit of bite from the hot sauce and onions. I can easily imagine it at one of my gram's famous parties, comfortably sitting in a chip 'n dip*, next to carved watermelon boats full of fruit salad. If you need to bring something to a party and you're stumped, just whip this together and grab a bag of baby carrots or chips. Yum! *The Mad Men Chip 'n Dip, as discussed beginning at 1:10 in this video. 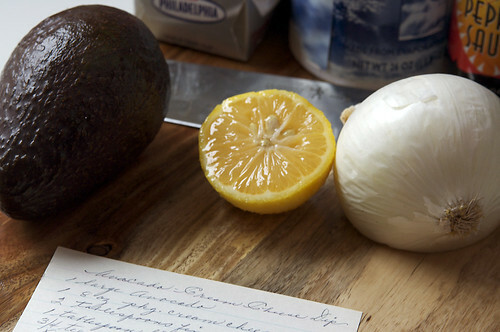 Chop up your onion and slice and scoop out your avocado. 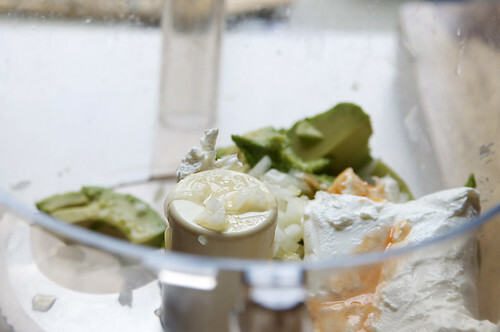 Throw everything in your blender or food processor. Scoop it in to a bowl. You're all done! I told you that it was simple. I added a little more than a dash of hot sauce, but that's because I like hot sauce. Add as much as you see fit, you deserve it. I use season salt and garlic powder and pepper but no hot sauce I also use about 3 avacadoes i have had this recipe since i was prob 7? It is awesome I usually take it with me to most potlucks and its usually the first thing gone! !